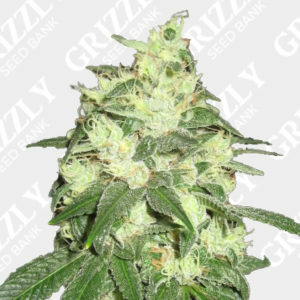 Orange Jelly Sunset Feminized Seeds By Holy Smoke Seeds. 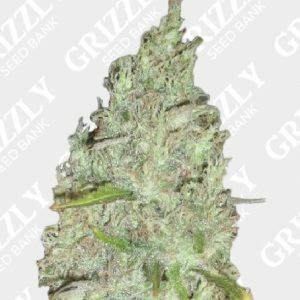 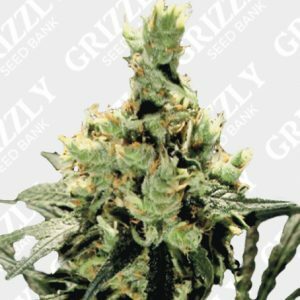 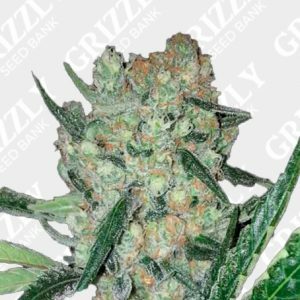 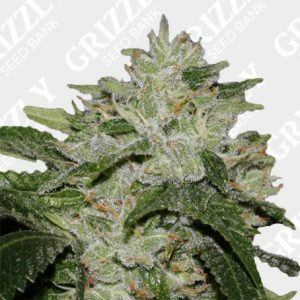 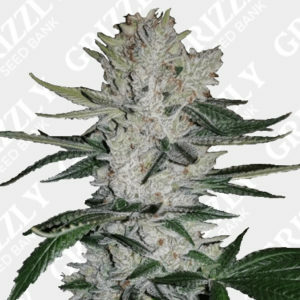 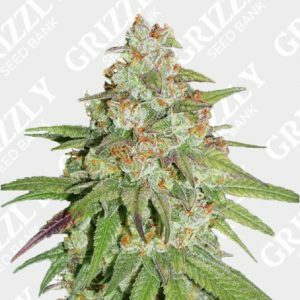 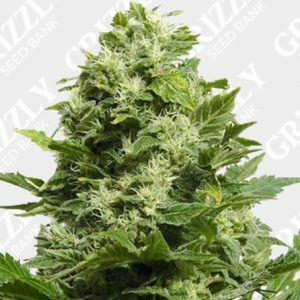 Orange Jelly Sunset Feminized Seeds are one of Holy Smoke’s favourite genetics to work with. 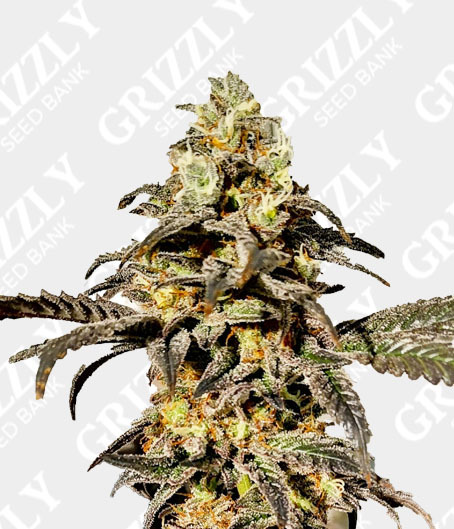 This excellent cross of Forbidden Jelly X Sherb Sauce has created a very stable and robust genetic. 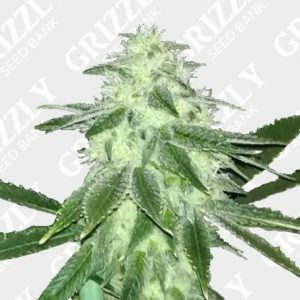 A great display of trichomes due to the heritage of Wedding Cake. 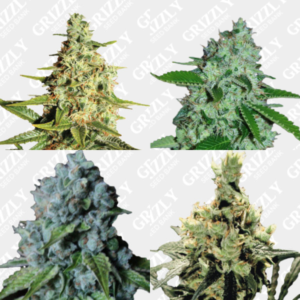 Expect amazing colours followed by sweet aromas from these full bodied flowers. 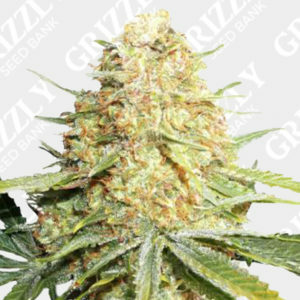 A complete flower period of 56 to 63 days and above average yields makes this hybrid another great addition to Holy Smokes Seeds ever growing range of quality genetics. 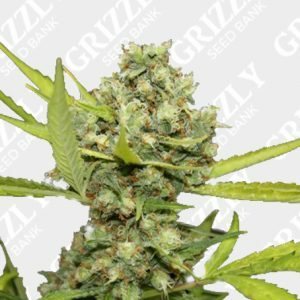 Orange Jelly Sunset Feminized Seeds are one of Holy Smoke’s favourite genetics to work with. 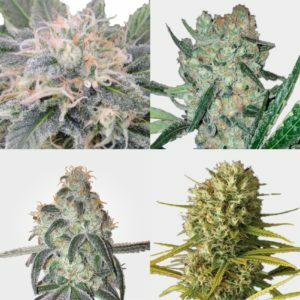 A great display of trichomes due to the heritage of Wedding Cake. 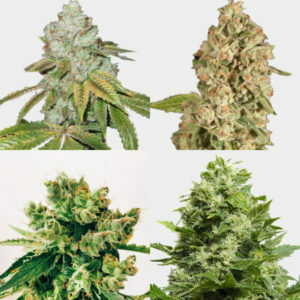 As well as the heritage, expect amazing colours followed by sweet aromas from these full bodied flowers. 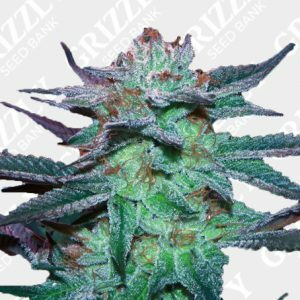 This excellent cross of Forbidden Jelly X Sherb Sauce has created a very stable and robust genetic. 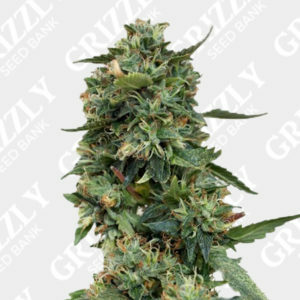 A complete flower period of 56 to 63 days, followed by above average yields, makes this hybrid another great addition to Holy Smokes Seeds ever growing range of quality genetics.